No matter where you go to search for vacations on the internet, you will always find websites brandishing ‘EPIC DEALS’ that really don’t work in your favor. Instead, you should turn your attention towards independent travel investigators who scour the web for deals and bring them to the attention of the traveler. Many give you the option to sign up for newsletters…what have you got to lose? Each year, countries and areas are devastated by natural disasters, such as earthquakes, hurricanes, and even volcanic eruptions! When this happens, most travelers are less likely to travel to these areas that have yet to recover. However, those with the travel bug can save money in these devastated areas, as discounted vacations will be on offer. Although the area may be only partly-recovered, your money will help them rebuild from the ashes. Y’know, Google is one of the best inventions ever, and it seems that this search engine offers users even more options while searching for vacations. In fact, Google gives you the option to create Google Alerts. This means you can input certain searches, for example, ‘cheap flights to Barbados,’ and Google will alert you daily, weekly, monthly, or when they arrive on the search engine. It’s no secret that vacations can get pretty pricey, especially if you’re going long-haul. However, you don’t always have to fork out a load of money to have the time of your life – at least, not in the long run. Nowadays, the internet is overrun with cashback sites that offer their users cashback incentives. This means that if you book through their site, you may get a percentage of the price back into your bank account. Neat, huh? Most of us take cash on our vacations, but if you’re drinking ten pina coladas each day (you’re on vacation, after all), that money may dry up quite quickly. Although we can get cash out of international ATM machines, many of them will charge you to do so. All of these charges can add up and cost you a pretty penny – so why not avoid them? Many banks, such as Citibank, offer packages that waive the ATM fees and save you money in the long run. 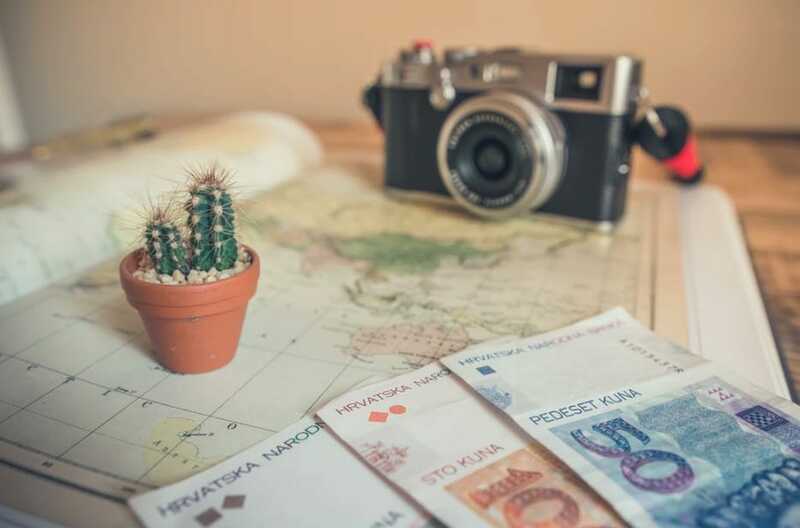 There’s nothing better than going on vacation, but finding the money to spend abroad can be tricky…until you make use of these easy steps!